The Children's Room and 4TEENS Area are located on the second floor of the Monroe Public Library. Stop by to choose materials and see what fun activities we have going on! 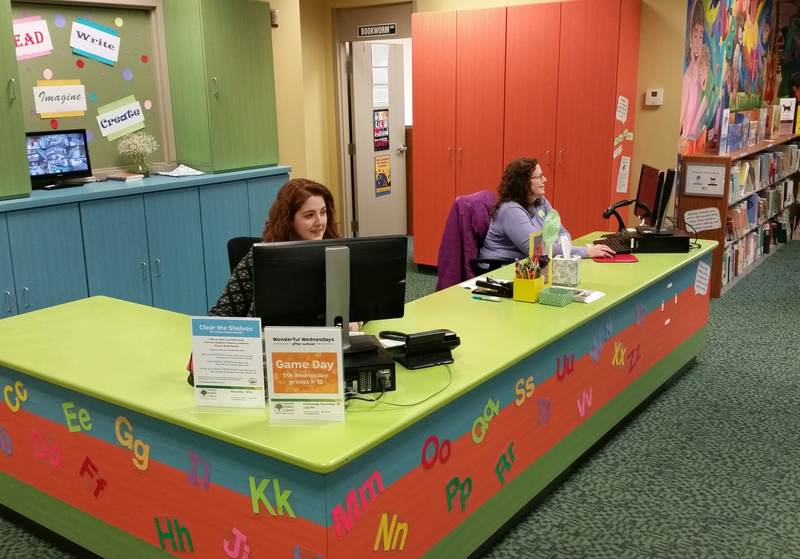 The Monroe Public Library Children’s Department serves youth of all ages and everyone who cares for them by encouraging curiosity and diverse literacies through learning, creativity, and play. ​The Monroe Public Library 4TEENS program provides a welcoming, safe environment in which students of all abilities can explore their interests, discover their gifts, and develop new skills through resources, social interaction, and programming.